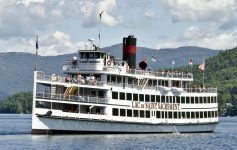 There’s always something fun going on at the Lake George Beach Club, Brewfest is this weekend in Glens Falls, and there’s more fun to be had in the Lake George region. Standing Room Only (SRO) plays a variety of music for all ages from 80s to 90s to today and more. 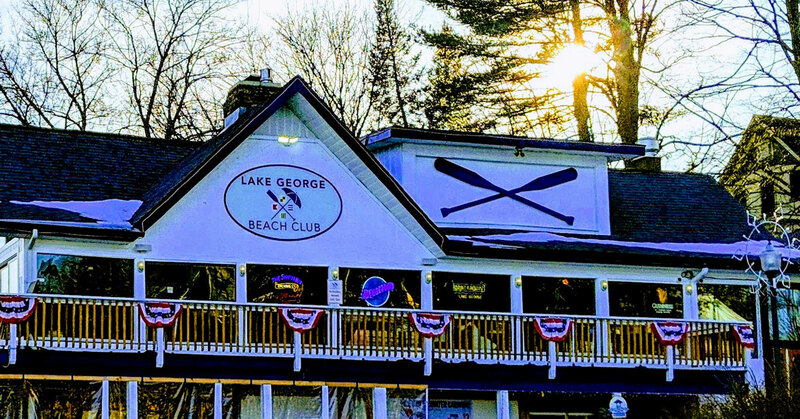 They’re performing at the Lake George Beach Club. The Adirondack Thunder plays against the Reading Royals at the Cool Insuring Arena in Glens Falls for Fan Appreciation Night. There will be a team poster giveaway for the first 1,500 fans. 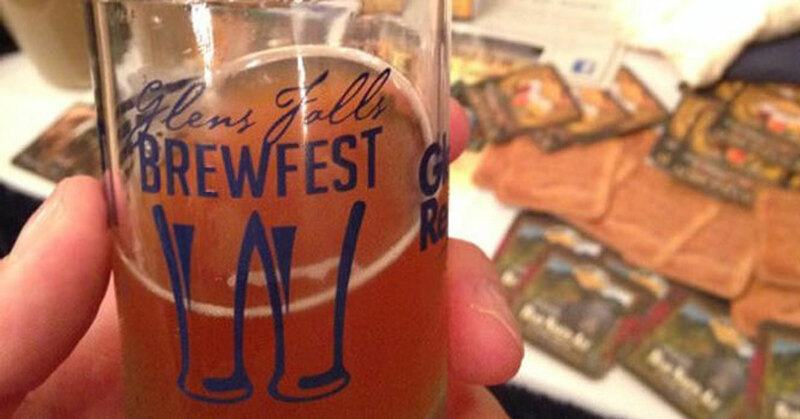 Brewfest is taking place once again at The Queensbury Hotel in Glens Falls. 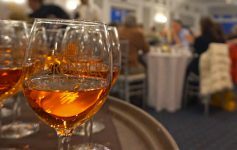 Tickets are $45 in advance or $55 at the door, and you get to enjoy tastings from breweries, wineries, and cideries; there will also be live music. Head up to Fort Ticonderoga on Saturday for the eighth annual Garden & Landscape Symposium. You do need to pre-register ahead of time for this one. Learn tips and tricks from experienced gardeners to help your green space thrive this year. Although West Mountain in Queensbury is closed this week, they are reopening the NW Base Area for the last day of skiing and riding for the 2018/2019 winter season! Enjoy skiing while you still can. Watch the Thunder face off against the Worcester Railers on Sunday. 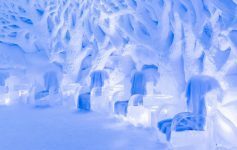 Previous Article A Year-Round, Indoor Ice Bar in Lake George? Sounds Frostily Fantastic!